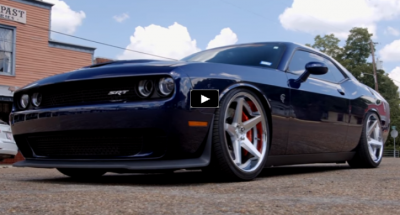 In recent years, the American muscle car has been making a comeback. Modern muscle cars are much safer and more luxurious than the muscle cars people know and love from the ‘60s. Newer models still feature the powerful, loud V8 engines from the past but now they offer even more horsepower and engines that are supercharged or normally aspirated. Choosing the right model of muscle car can be overwhelming and somewhat intimidating, especially with the new Mustangs, Chargers and Camaros. When you are looking for the best modern muscle car, you probably wont be working with a tight budget, so pay attention to what really matters to you, such as engine power and all those little extras. Ford Mustangs have dominated our list for top muscle cars, with each model offering even more power. We also feature the family muscle car. Commonly, most car enthusiasts are not looking for a four door, however, this stunning model can have you doing a double take, despite the extra doors and family seating. The 2013 Dodge Charger R/T is a four door model that is similar to the Challenger. Featuring a 5.7 liter V8 engine, this model can also be used as an everyday family car. Offering 370 HP and a price of around $30,000. Dodge fans may give this four door family/modern muscle car a second look if they want a combination of power and practicality. If not the Challenger 2-door models are always available as well. The Ford Shelby GT500 2013 model features a 5.4 liter V8 engine and 650 horsepower. Unfortunately, this model is also a car that has high gasoline demand, however, it is still a great choice for the Ford lover. The 2013 Shelby 1000 is the ultimate car. It features a 5.4 to 5.8 liter engine and 1200 horsepower. The system is super charged with extensive cooling and strengthened pistons. The ideal model if you have a thirst for speed and can afford to shell out the cash. The Cadillac CTS V coupe comes with the 6.2 liter V8 block with a supercharged engine that features 550 horsepower. It can also go from zero to sixty MPH in under four seconds. The interior for this model has also received a total makeover and comes equipped with Recaro performance seats. These seats provide the type of back support you need during high speed maneuvers and they are pretty comfortable too. 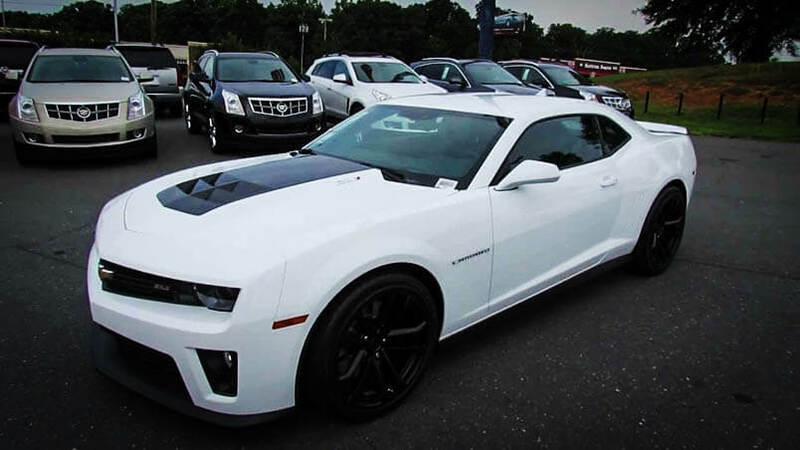 The Chevy Camaro ZL1 features the 6.2 liter Eaton supercharged engine that offers 580 horsepower. The weight distribution is at an impressive ratio of fifty-two percent and forty-eight percent front to back. The magnetic ride technology offers three suspension settings including: track, sport and tour. The inside of the machine features suede interior, increased leg room and a flat bottom steering wheel. 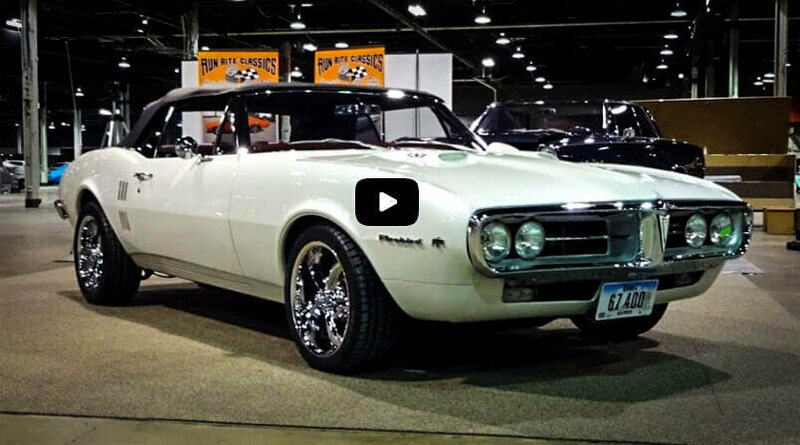 More about The American Modern Muscle Cars you can find by visiting this page. All for the Modern Muscle Cars.